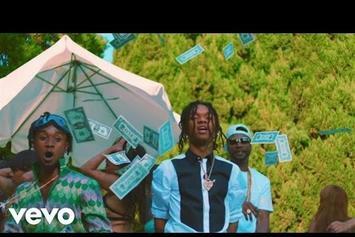 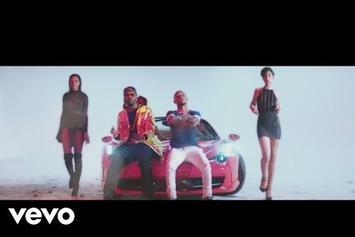 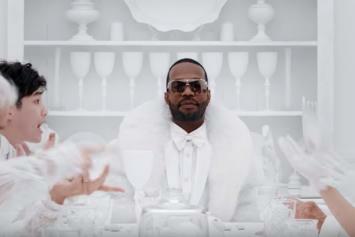 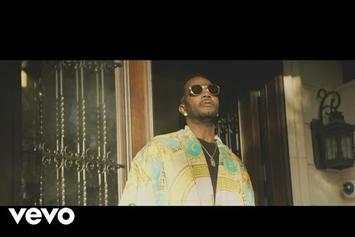 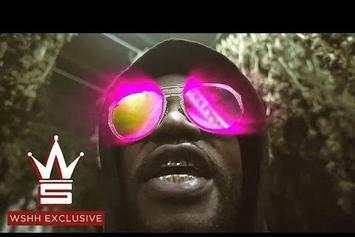 Juicy J Drops Off New Video For "Working For It"
Check out Juicy J's new video for "Working For It." 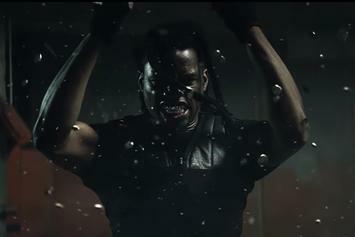 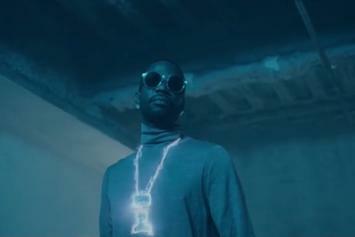 Juicy J delivers new visuals for his track "No Look." 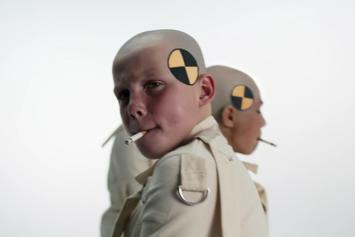 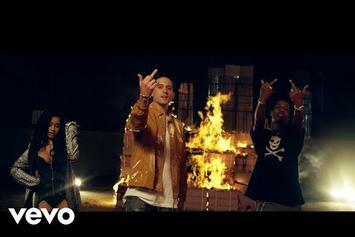 T.G.O.D. 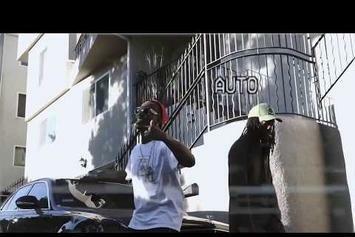 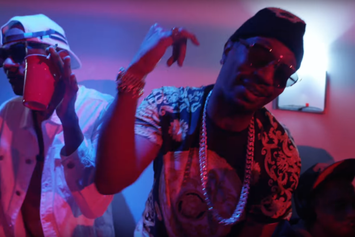 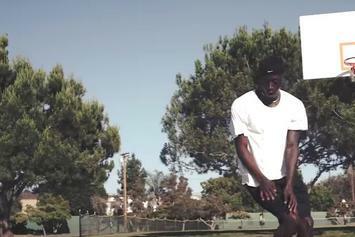 rappers Tuki Carter & Juicy J throw a wild party in their new video "Jerry Maguire." 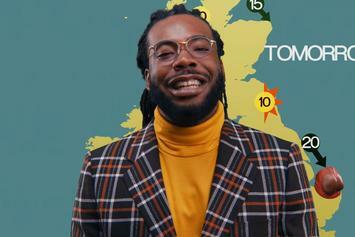 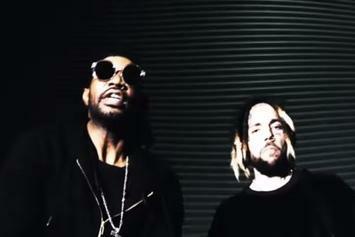 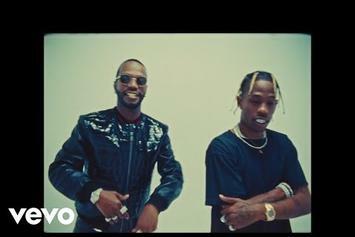 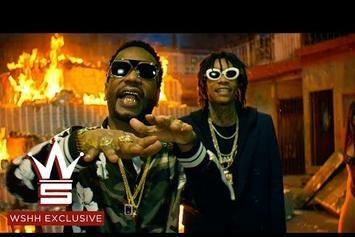 Wiz Khalifa and Juicy J trade triplets in the fiery video for "Cell Ready." 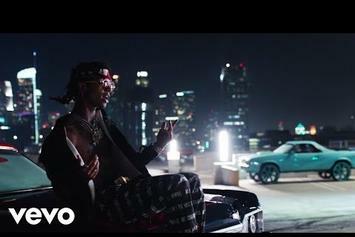 Wiz and Juicy J head to their local "gas station" in "Medication."